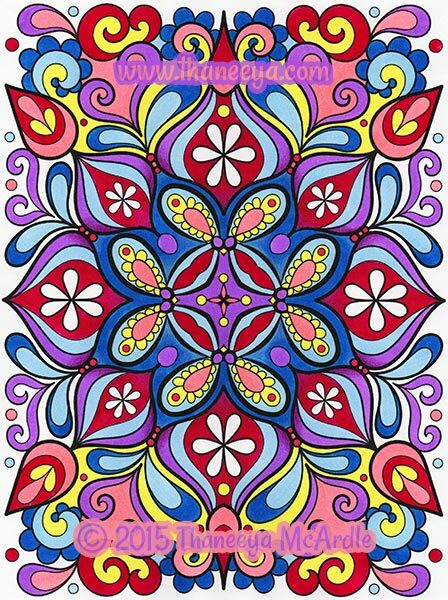 The Groovy Abstract Coloring Book features 30 free-flowing coloring pages to spark your creative spirit! 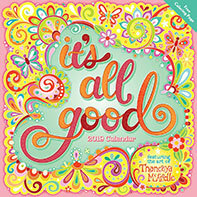 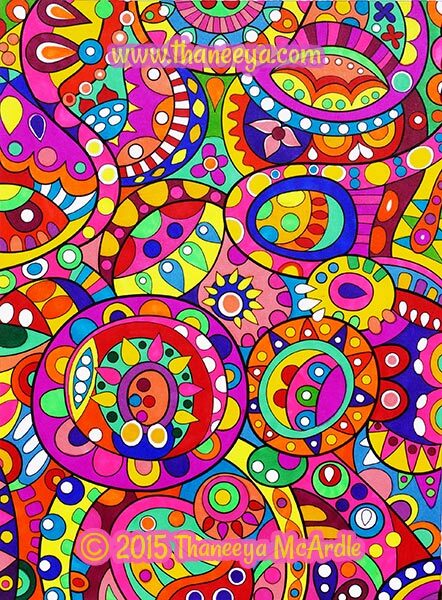 Doodle in your own details and fill each page with color! 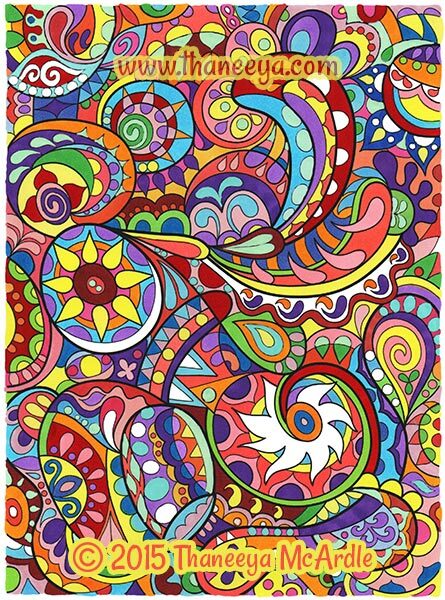 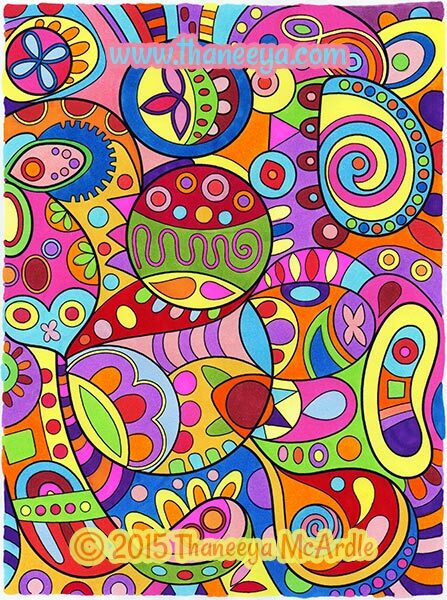 My Groovy Abstract Coloring Book features 30 abstract designs to help your imagination run free! 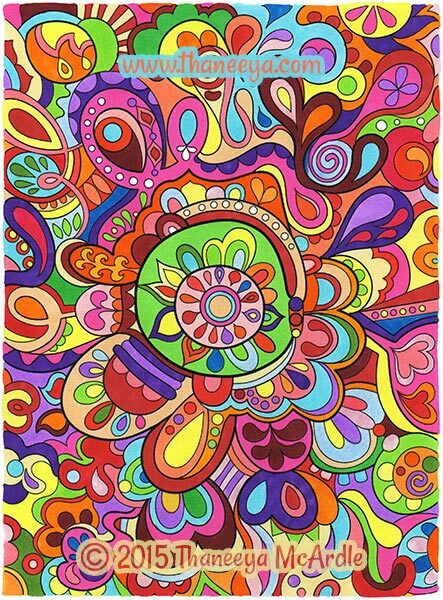 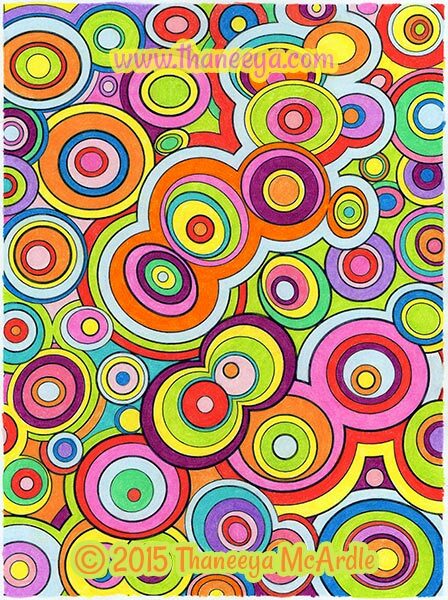 This slideshow allows you to preview every single page from my Groovy Abstract Coloring Book! 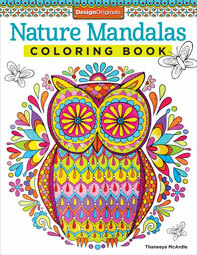 My coloring books are available in a range of bookstores and art supply stores, including online. 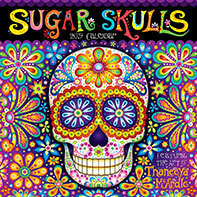 Check your local stores or buy online via the buttons below. 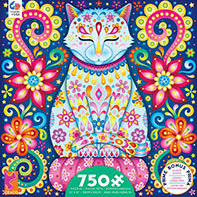 If you're not in the United States and you can't find my books locally, your best option is Book Depository, which offers free worldwide shipping.